From coordinating various tasks and communicating ideas to the rest of the team, to being regularly updated about any project changes and maintaining good communication with a client, there are multiple tasks we need to juggle to successfully meet the deadline. In the sea of daily tasks, we easily get so preoccupied that we forget how important it is to maintain concentration and stay focused on the real work. Creativity is an integral part of any successful project, this special ingredient has helped even the biggest masterminds in the world to achieve success. 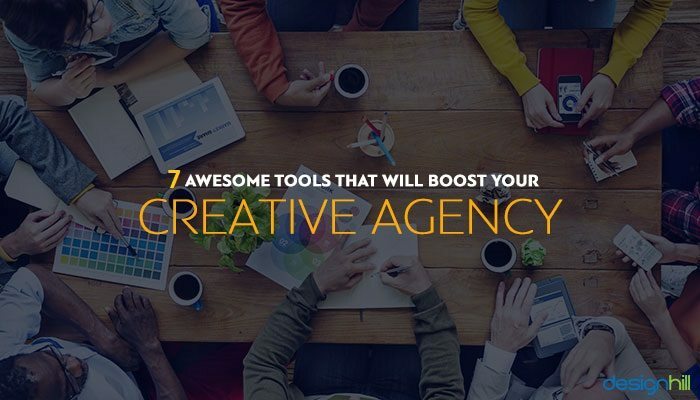 While there is no such thing that can make you creative, there are tools that can provide you with a burst of inspiration and encouragement that will in turn, help you come up with some of the most creative solutions. 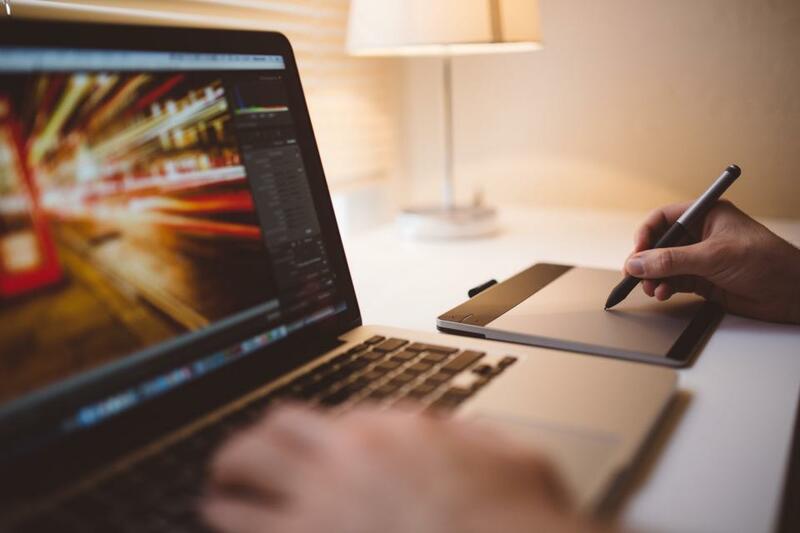 While there are a number of drawing programs available on the market, not all of them can live up to the expectations and help your employees unleash their full potential. If you are looking for a tool that can help your team to express their creativity in the best possible light, look no further – Bez is the perfect solution for you. It’s a new vector graphics editor that will help your team deliver fantastic art in the most precise way. It’s aimed at art professionals who strive towards experimenting and producing high-quality illustrations. It has a number of useful features for creating new shapes, editing corners and curves and it supports multiple styles per object. The best part of it is that you can use it on your iPad. Bez will help your team stay focused throughout the creative process and, finally, create real pieces of art. Communication is an integral part of any successful project development. 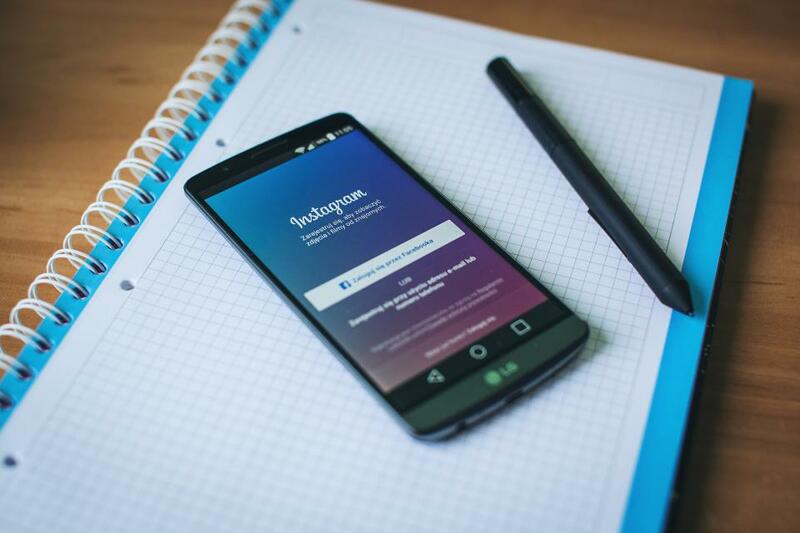 Although modern technological advancements have enabled us to communicate by using various social media channels, handling so many platforms at the same time can be overwhelming and distracting. 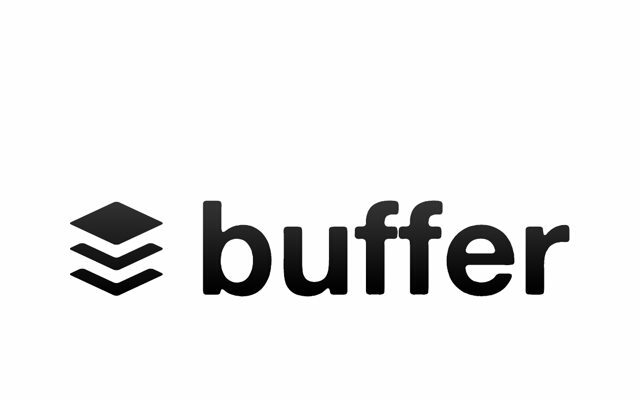 Buffer helps you stay organized by allowing you to schedule, publish and analyze all your posts in one place. It helps you share your posts at a real time and create images which you can then share on different social platforms. If you are lacking time to post content on social media and want more people to see your updates, use Buffer to schedule those updates and save time for some real work. Even though it’s generally free, you might want to get access to some premium features, especially if you are running a media marketing campaign. One of the thing that requires a high level of creativity and concentration is writing. 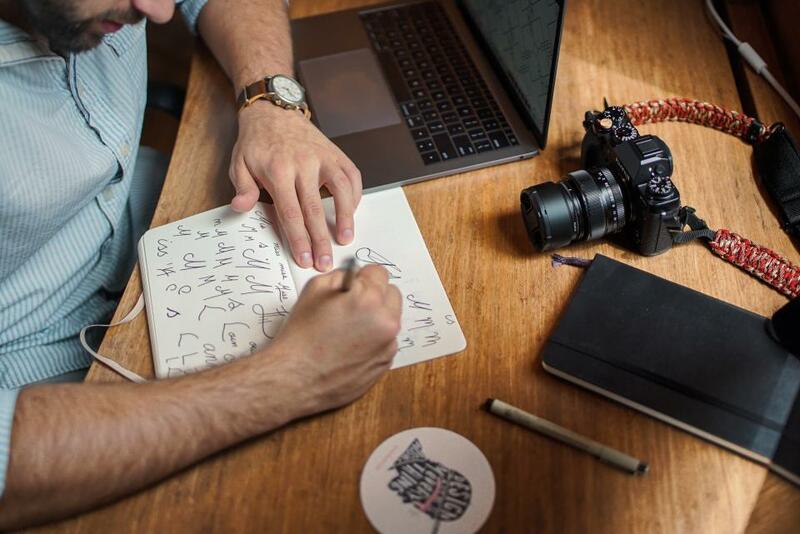 Writing a good piece of content doesn’t only include brainstorming and clearly organizing your ideas but also proofreading and fixing potential problems of the content. 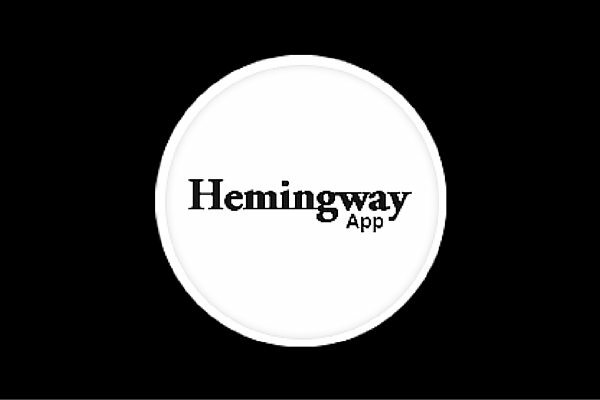 Hemingway app is an excellent tool that lets you produce a high-quality content without spending much time and energy on cutting the dead weight from your writing. Hemingway helps you write with power and clarity and automate any low-mental-effort work. It enables you to concentrate more on content and code and spend less time doing the fixes. Adobe XD is the right choice for anyone who likes creating website mockups in Photoshop. It’s easy to use and carefully integrated into the rest of Adobe’s Creative Cloud applications. It allows designers to design at the speed of thought. Not only does it allow them to switch from designing, prototyping and reviewing to sharing, but it also introduces a major feature, symbols which you can add directly in-line with your design. Also, it allows designers to design at the speed of thought and whatever they do, immediately share their work and receive feedback. Adobe XD is a huge time saver and it’s available for free download. 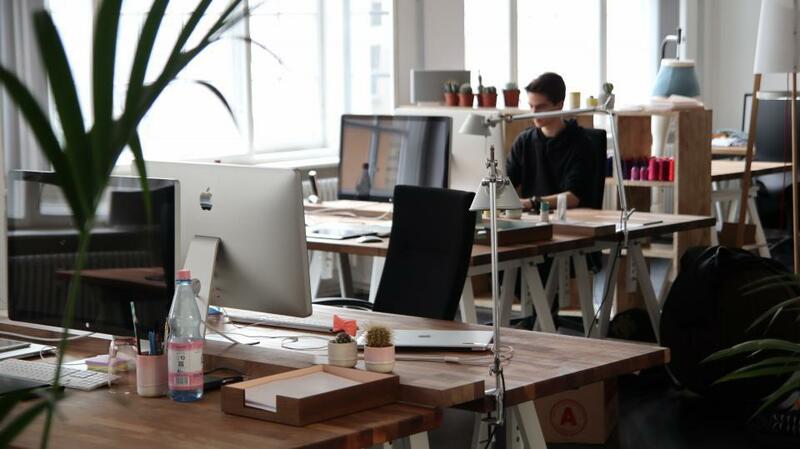 It will undoubtedly leverage your team’s productivity and help them become even more creative. Instead of memorizing all the important data and trying to remember all the important tasks you need to do and all the deadlines you need to meet, try using Google Calendar. This excellent tool helps your employees stay in sync with each other no matter whether they are in the same office or at some remote places around the world. Tracking time and making sure that everything goes according to the plan and within a certain time frame is essential if you want to keep up with the pace of the modern digital world. It allows you to schedule your meetings in a matter of seconds and share them with people so that they can see what your plans are for a specific period of time. Also, access your calendar from any possible device. 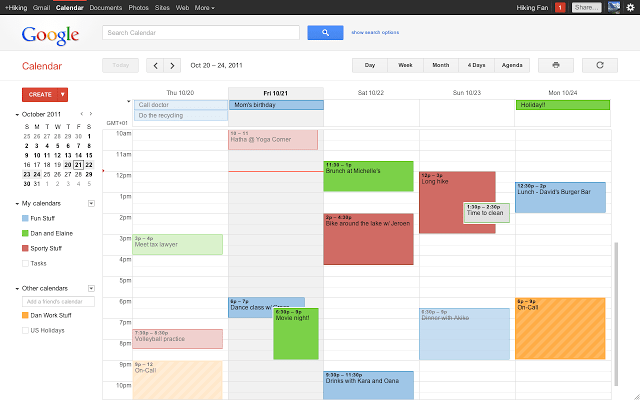 Google Calendar will help your team adapt quickly and retain a value of their work. With Google Calendar and suitable web design project management software, you can keep everyone in the loop and increase your team’s efficiency. If your employees have difficulty staying focused on their work and need something to help them spark good ideas and fuel intelligent actions, you might consider investing in Doodlebuddy. Doodlebuddy is a great tool that helps your team stay actively engaged by allowing them to translate words into pictorial expressions. Some people use visuals to memorize important information or figures and they tend to doodle the meeting and keep artistic notes. It will help your team reach smart and innovative solutions and ideas and find shortcuts and clever optimization in the daily workflow. 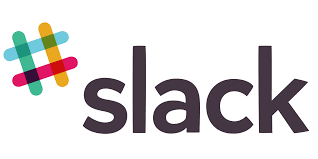 Another user-friendly tool that can promote communication among team members and create frictionless interactions between members of the team is Slack. Slack lets your team communicate seamlessly without creating any chaos. It lets your employees organize their conversation in open channels and also gives everyone a transparent view of all the stages of the project. It allows you to send direct messages to a single employee or a small group and have a face-to-face communication via Slack voice or video call. 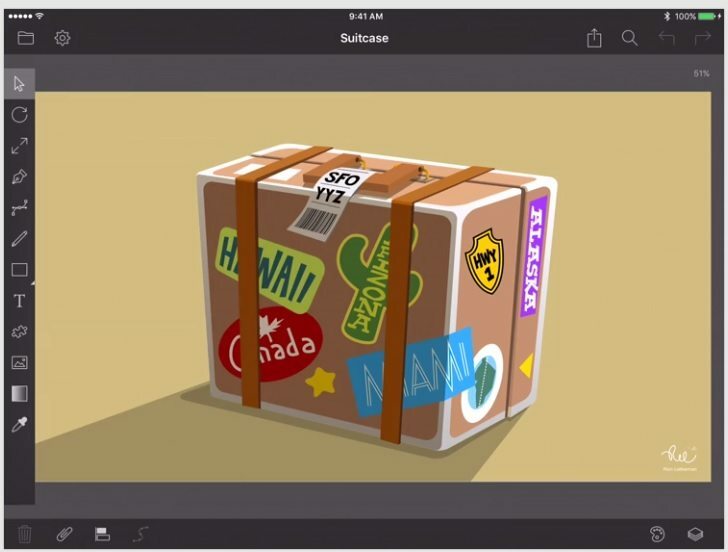 What’s more, you can share any files, important documents, and images and add comments. Finally, Slack helps you connect all your tools at one place and cuts down on using different apps. Slack can enhance your team’s communication, keep the spirits up and maintain a friendly and happy working environment. Rachel is currently working as the vice president of communications at Active Collab. After finishing her master's degree in Communications she pursued a career in the digital industry, most notably in marketing and public relations.